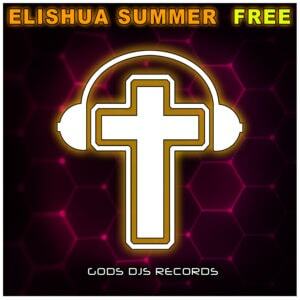 Great new vocal trance worship track from Elishua Summer! Check out this latest vocal progressive house track from Elishua Summer! 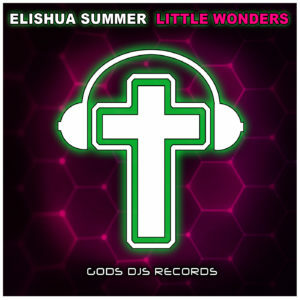 Great new vocal progressive house track from Gods DJs Records newcommer Elishua Summer! Edit this template to show artist releases. 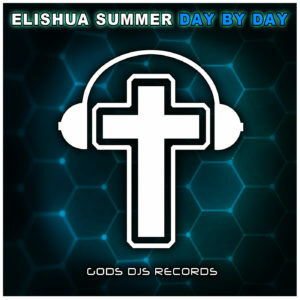 Check out this awesome vocal house track from Gods DJs Records newcommer Elishua Summer!